Gionee India has launched a new selfie-centric smartphone in India called Gionee S6s at a price of Rs. 17,999. 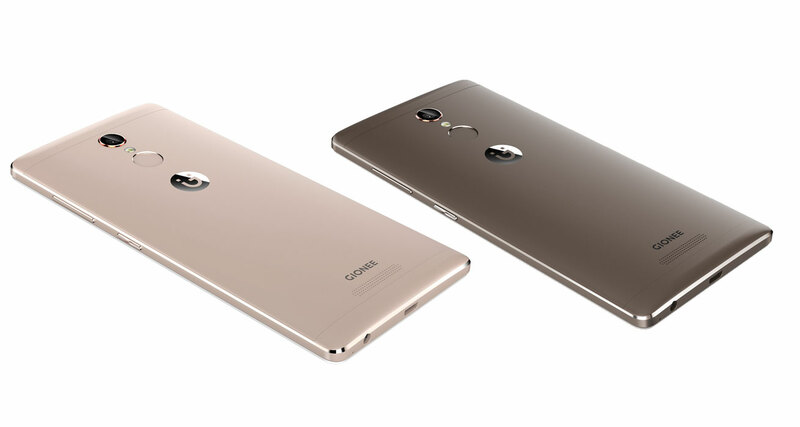 Gionee S6s has 5.5-inch IPS Full HD Display, 1.3 GHz 64-bit MTK6753 Octa-core CPU, 3150 mAh Battery and Fingerprint sensor. 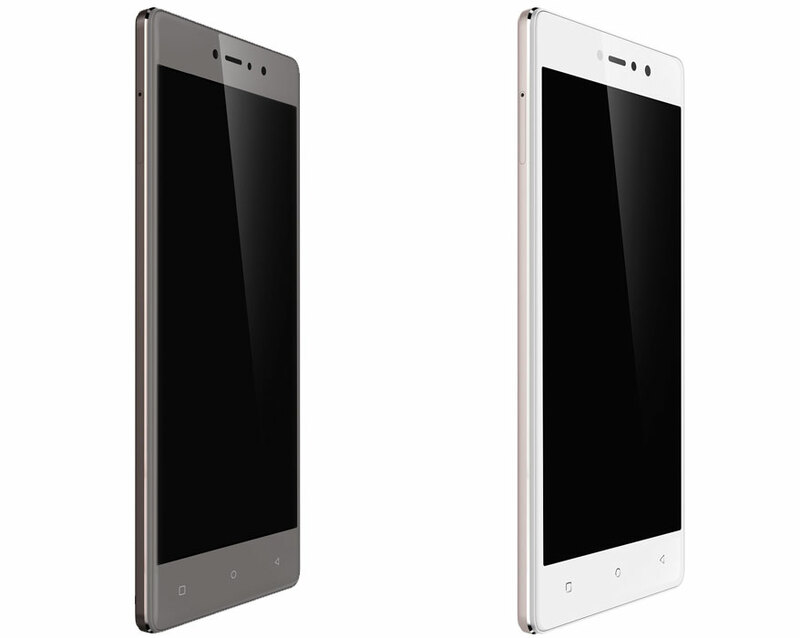 The device comes with 3GB of RAM with 32GB Internal Memory and support of MicroSD card up to 128GB. The S6s comes with 8MP front camera with Selfie Flash & 1.4μm. The phone also lights up the phone screen to capture a clear picture. On the rear, it comes with 13MP Camera with Sony IMX258 Sensor. The Gionee S6s support both 4G and VoLTE, which means your JIO SIM is good to go with this phone. The phone runs on Android 6.0 Marshmallow with Amigo 3.2 UI on top. The Amigo 3.2 features Video Editor with themed and professional edits, Gallery Trash with helps you relocate and restore deleted photos in the Trash within 7 days, Gallery Hiding management and Desktop management.